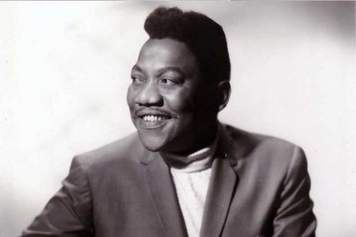 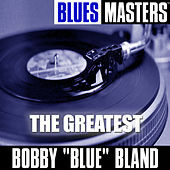 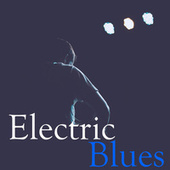 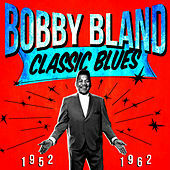 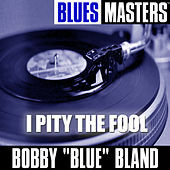 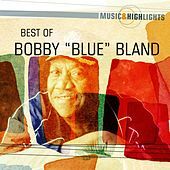 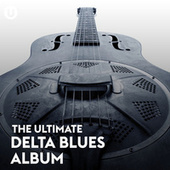 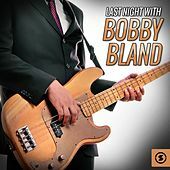 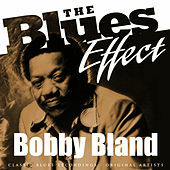 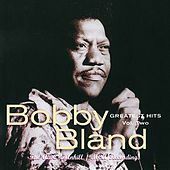 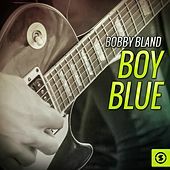 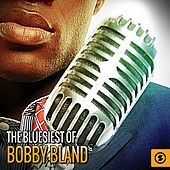 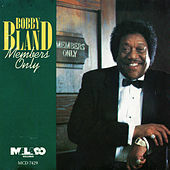 One of the few bluesmen who's solely known for his singing, Bobby "Blue" Bland has been a major player in blues since the mid-1950s. 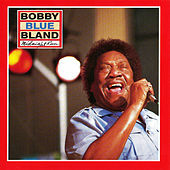 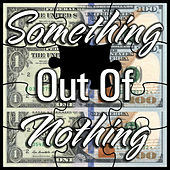 Often working with B.B. 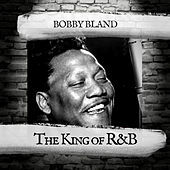 King, and always showcasing a voice that can be as smooth a silk one minute and deeply tortured the next, Bland had a string of hits in the '50s and '60s. 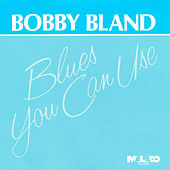 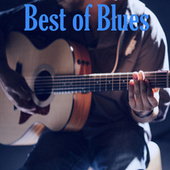 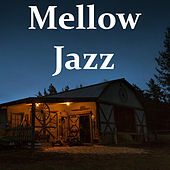 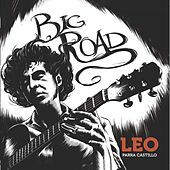 Early on, his work was straight-up Texas country, but as he aged his music and singing style laid much of the groundwork for what's called "soul blues" today. 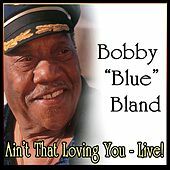 Ain't That Loving You - Live!